Sometimes your smartphone's built-in camera isn't enough to snap that breathtaking sunset or capture the dew drops on a lone flower petal. Therein lies the utility of RevolCam: The Multi-Lens Photo Revolution for Smartphones. 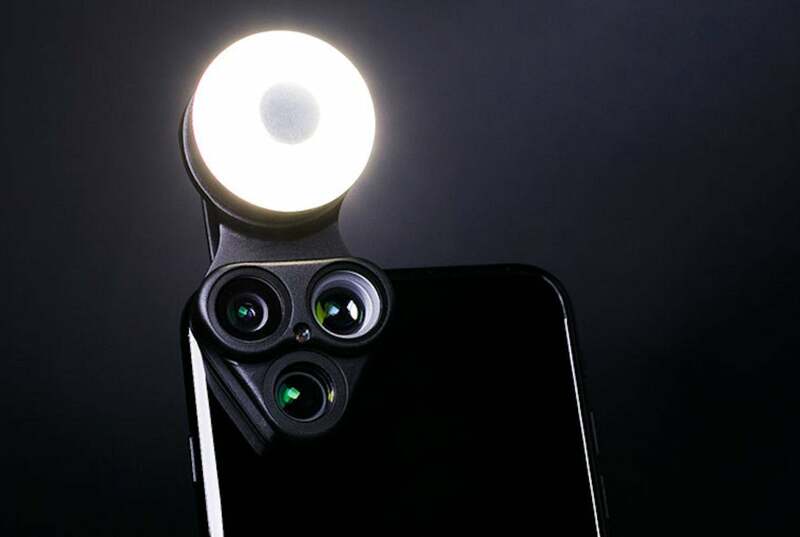 With three high-quality camera lenses, an adjustable brightness LED, and a selfie mirror all on the same device, RevolCam has completely reinvented smartphone photography. It normally costs $60, but you can get it for an exclusive Black Friday price of $27.99 with code BFRIDAY20 at checkout. You can get you own RevolCam on sale for $27.99 with code BFRIDAY20 over 50 percent off its usual $59 retail price.